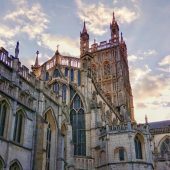 An ultra-marathon runner; mathematician; and ecologist, are just some of the people who will be ordained this weekend in a special service at Gloucester Cathedral. There are 21 people in this year’s cohort: eleven will be ordained priest and ten will be ordained deacon. Ordination is the Church of England’s official recognition of a person’s sense of calling to ministry. As a priest or deacon, he or she is granted the authority to conduct activities in the name of God and the Church. 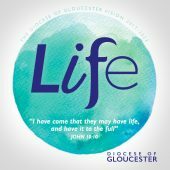 The Bishop of Gloucester, the Rt Revd Rachel Treweek says: “The services on Saturday and Sunday will mark a significant and special point on the faith journey of twenty-one women and men. Some have been discerning and preparing for this day for a very long time. 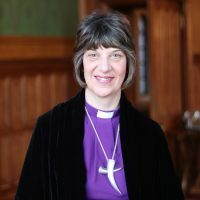 Bishop Rachel will lead the ordinations at Gloucester Cathedral. 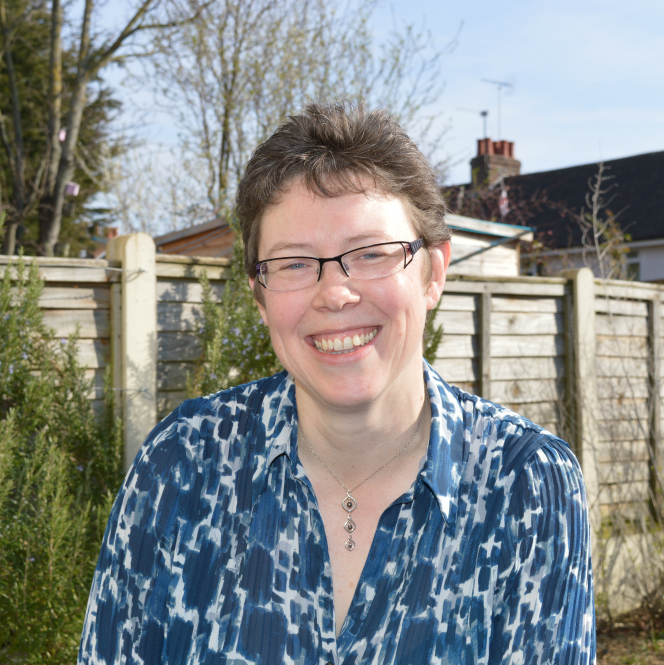 Before training for ordination, Jo Pestell had a varied and interesting career as a mathematician in the defence industry and working at a charity with profoundly deaf people. She said: “My mother is deaf. This had a big impact on me over my life, particularly in thinking about how people with disabilities are included or excluded from communities. It was whilst studying and working as a mathematician in the defence industry that Jo became a Christian. 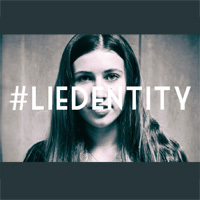 “I had a colleague who talked to me about Jesus and I argued with him and tried to convince him that Jesus wasn’t real. In the end he convinced me that Jesus was real – well actually God convinced me! Ilse Ferwerda lives in Stroud and has recently completed two marathons and an ultra-marathon. She will be ordained deacon on Sunday. She said her call came to her as a “surprise” having not been raised in any faith. She said the turning point was “Evensong in King’s College, Cambridge.” As well as a marathon runner, Ilse is a musician and plays the flute and piano. On Saturday 25 June, at 3pm, eleven people will be ordained priest in the Church of England. The new priests have already been working in churches throughout the Diocese as ordained deacons, learning the work of a priest and assisting their parish priest in the running of the church. 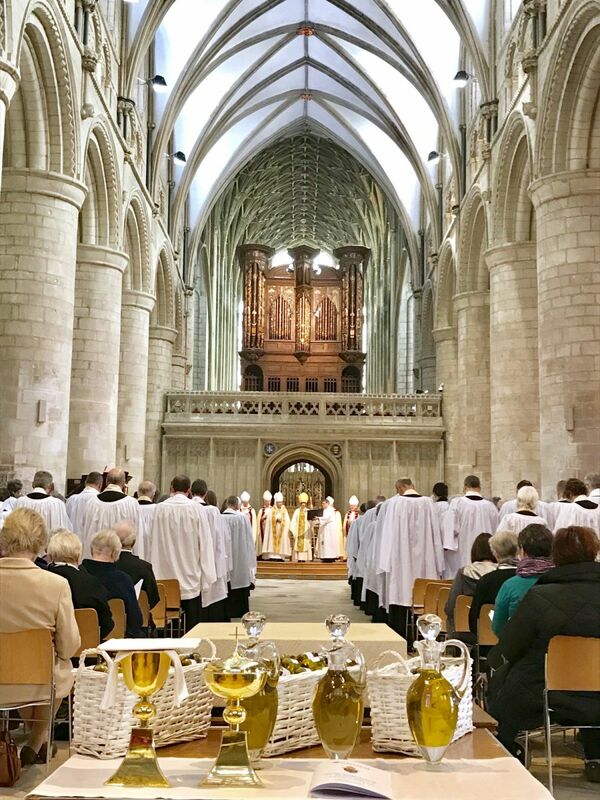 The ordination service in Gloucester Cathedral is the final step for the new priests after their training. On Sunday 26 June, at 11am, ten people will take their first step into ordained ministry when they are ordained deacon in the Church of England. 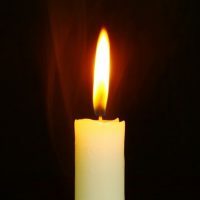 From here many will go on to continue their training into priesthood.